Finished piecing the Etsy Zelda Top!!! Just finished the quilt top late last night, and today I am quilting it and putting on the binding! I’m quite excited for it to be done! 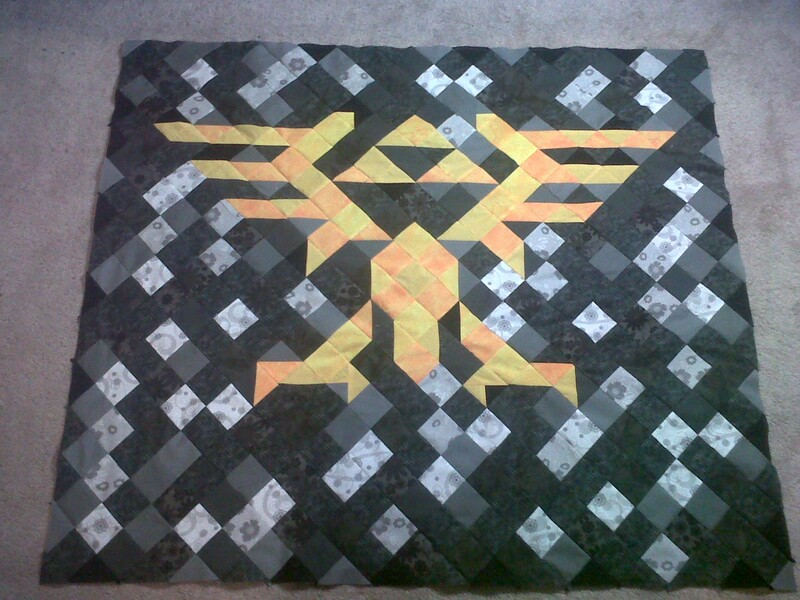 Now that the top is all pieced, I’m so excited to start quilting it. All I need to do is find a backing and start pinning! ← Here are some sassy E Cards and such for everyone!